Get Directions to O. C. Welch Ford Lincoln Inc.
*Available for Motorcraft® brake pads purchased after 7/1/14 and Omnicraft™ brake pads purchased after 7/1/17. Nontransferable. Replacement requires copy of original repair order and completion of any other necessary brake service, such as brake rotor service. 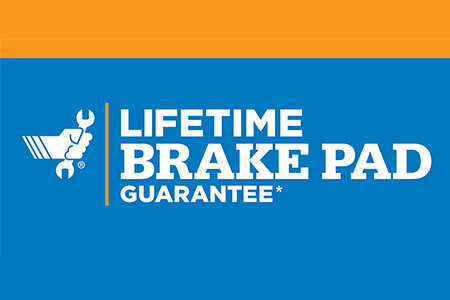 Motorcraft or Omnicraft brake pads must be installed by U.S. Ford or Lincoln Dealership or Quick Lane® technician to be covered. Pads only; labor costs not included. Restrictions and exclusions apply. Offer valid with coupon. See Service Advisor for details. FORD PARTS WARRANTY: TWO YEARS. UNLIMITED MILEAGE. INCLUDES LABOR. 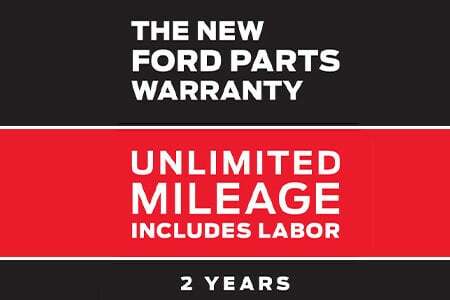 Ford parts are covered for a full two years with unlimited mileage. Even limited labor costs are included. *See your U.S. dealer for a copy of the limited warranty.